Earlier at the San Diego Comic Con we got some col looking teaser images of Disney / Marvel’s new Guardians of the Galaxy animated series. 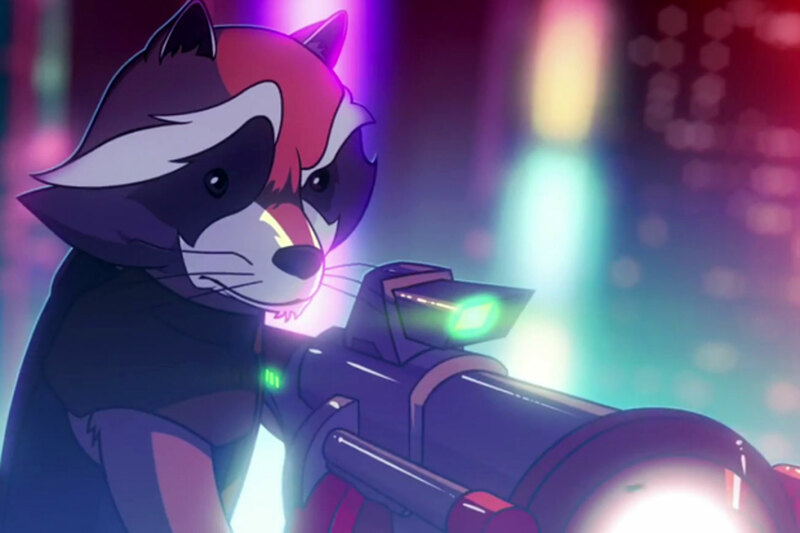 Well New York ComicCon -NYCC- was no different as Marvel gave us test footage from the animated series for visual feasting. We like the colour and design, but what do you think about the animation? Let us know what you think.